Price Action Candlesticks are the most pure form of Price Action. 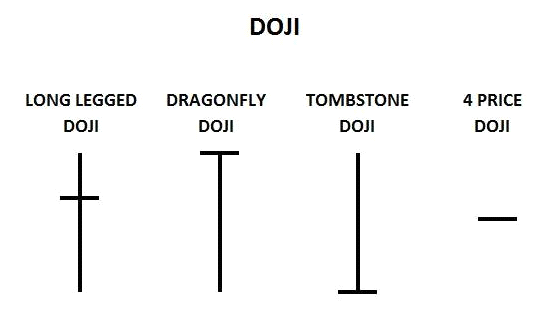 The history of the Forex candlestick takes us back to Japan, pretty interesting right? Candlestick charts go back as long as 500 years from now. Used by Japenese traders to analyze the price on the rice market. Off course techniques have developed and evolved and candlestick was used by lots of other traders around the world. Now you know how and where the important candlestick was born. The western approval of the Japanese candlestick charts was just 25 years ago. Step by step it gained popularity in the trading community of the USA. It wasn’t as well known before because people thought it was hard and complex to master the Japanese candlestick technique. 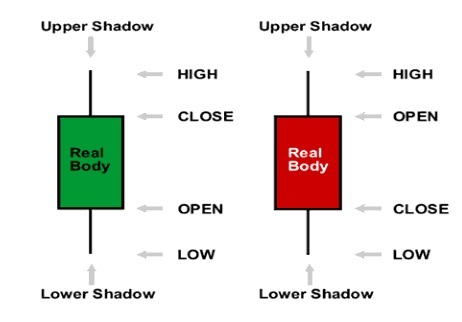 Candlesticks are the most pure form of Price Action that give us a visible view what’s happening in the market. Signals at a candle chart are exactly the same as on a bar graph. However, candle charts tend to be more trustworthy and are more visual. Candlestick patterns is a repetitive returning formation of the price that suggest the future prices. They will canalize your thinking process of the market as well. Patterns in this lesson show us how traders acted earlier and what were there believes in that moment at that specific time frame? Normally candlestick traders talk in the “Candle slang”. Candlesticks form the basics of your thinking process and trading decisions. It’s important to point out that attempts to identify candlestick patterns without trend, Support and Resistance are completely useless. There are more than 50 candlestick patterns for Bullish and Bearish. Some traders remember all the names. This is not necessary since every candle is telling a different and unique story that will give you new information to think about. By observing charts it’s important to ask yourself questions that can be used to back up your recent opinion. For example: Once the recent candle has a solid form, what does this mean for you? Does it confirm or go against your previous thoughts of the candlesticks?